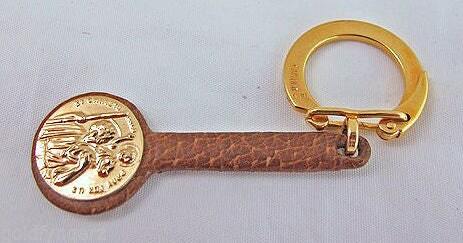 AUTHENTIC….CARTIER 14K Yellow Gold St. Christopher Key Fob/Key Chain . 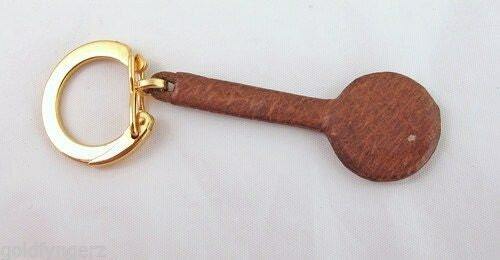 AUTHENTIC….CARTIER 14K Yellow Gold " St. Christopher " Key Fob/Key Chain . 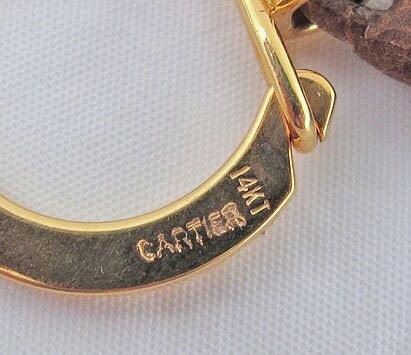 AUTHENTIC….CARTIER 14K YELLOW GOLD " St. Christopher " Key Fob/Chain . 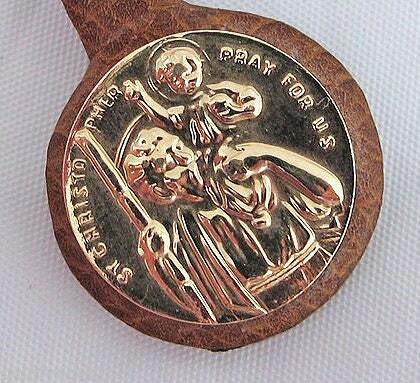 You are bidding on a Cartier 14k Solid Yellow gold, St. Christopher Key Fob. Leather and gold Combine to give a classy look. Measures 2 3/4" long and weighs 4.1 dwt. We do accept reasonable Best Offers !